Baseball + Golf = Fore! 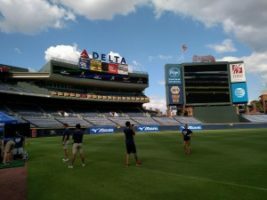 Our Atlanta crew was at the Braves Turner Field shooting a segment for the Golf Channel. Thankfully it was a beautiful day for our outdoor shoot on the baseball field! 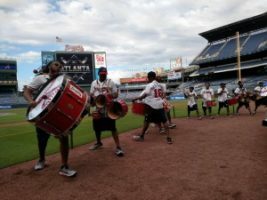 Mizuno, a leading sporting equipment company, is partnering with the Braves next season and we got to film the beginning of their partnership. They will be promoting their golf collection. 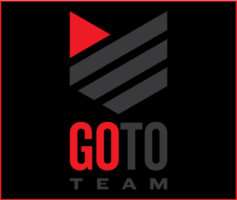 Did you know that Tiger Woods won his first Masters Tournament using a Mizuno golf club? 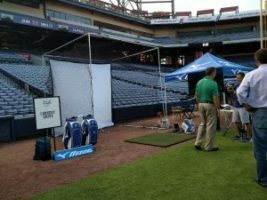 The event consisted of fun golf games at Mizuno’s booth, photo ops and even a drumline!